Homeschooling Hearts & Minds: Book of Virtues Unit Study...FREE! Book of Virtues Unit Study...FREE! 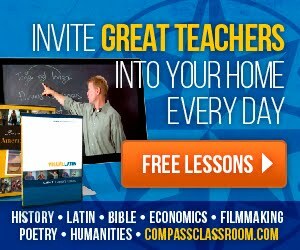 The subscriber exclusive this week for Homeschoolfreebieoftheday.com is the link to a 900+ page unit study on The Book of Virtues by William Bennett. 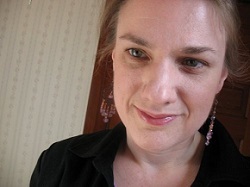 The author of the study is Patty Thompson. 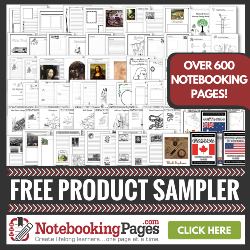 It includes lesson plans, worksheets, notebooking pages, discussion questions, etc. 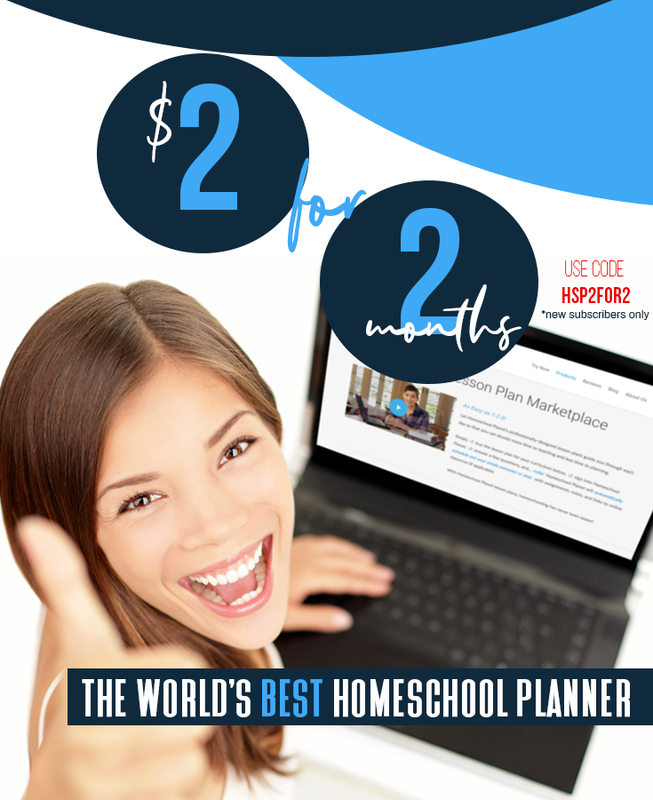 To get the link, subscribe to Homeschoolfreebieoftheday.com and you should get an email with the link. This is a free resource available to anyone who stumbles across it on Patty's blog, but as the Erskine family brought it my attention (and I probably would not have stumbled across it myself since I wasn't looking for it) I feel obligated to honor their request to refer others to their site rather than giving a direct link. If you do subscribe and for some reason the link doesn't come through (they are on vacation), let me know.